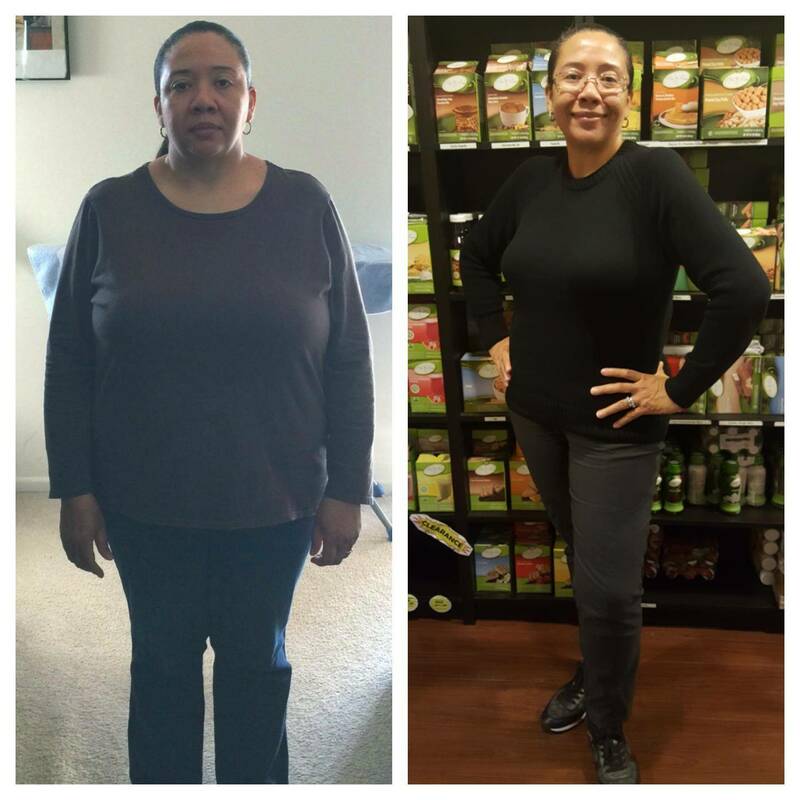 My name is Beverly Burton and this is my weight loss story. I decided to lose weight when my doctor informed me that I was prediabetic. After my visit with my doctor, I decided right at that very moment to take control of my health and well being. I couldn't believe how much I had allowed my weight to spiral out of control, that it started to affect my health as well as my everyday life. I was experiencing severe pains in my knees and back as well as other parts of my body. In addition, my sleep pattern was also impacted by all the weight I had gained over several years. So I decided to join the Ideal Protein Weight Loss Protocol. This was one of the BEST decisions I have ever made in my entire life. Kudos to my coach Angela! I couldn't have accomplished all the weight loss without her kind words of encouragement and support. It really meant a lot to me. 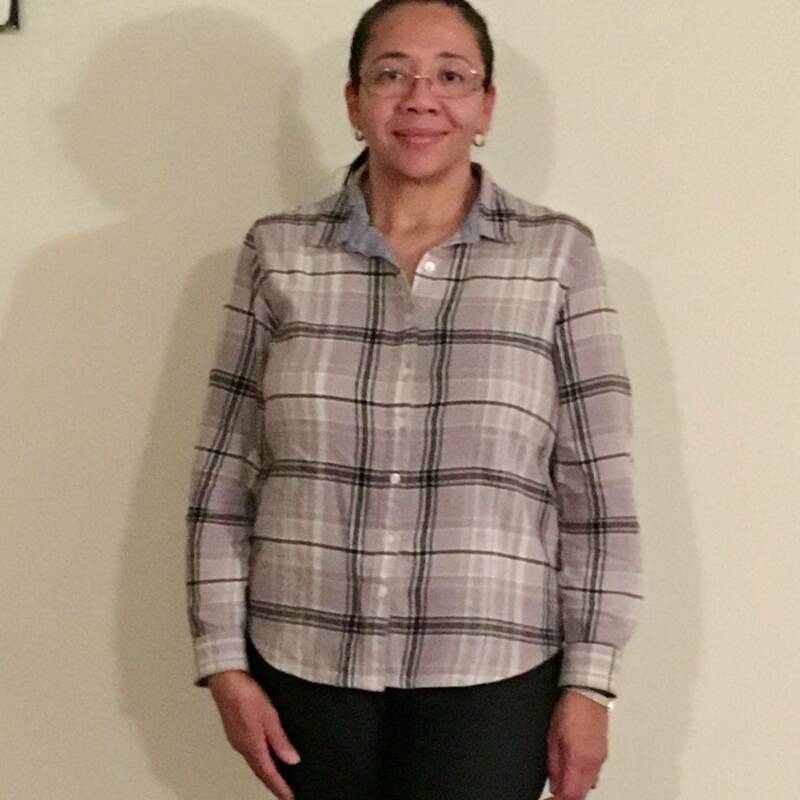 "I'm proud that I committed to my Amazing Transformation because I have now lowered all of my health risk factors associated with being overweight. Although I must admit that I am also loving all of the compliments that I have received since my weight loss journey. " What surprised me the most about my weight loss journey was how fast I loss the weight. I have tried many other diet programs but none of them worked for me like Ideal Protein has. I also did not initially think that I would like the food but the foods are good and if you stick to the program, it really does work. Now that I have officially lost 61 pounds and counting, one of the things I enjoy the most is NO MORE PAINS and, being able to sleep through the entire night without tossing and turning because of all the excess weight I was carrying around on my body for such a long time. I also love the fact that I am now able to wear quite comfortably many of my old outfits that I was not able to get into for several years. In addition, I love the energy I have now – so much so – that I have officially joined the gym (which is something I have not been able to do in decades), and now I enjoy going to the gym and feeling so energized after each and every single workout.